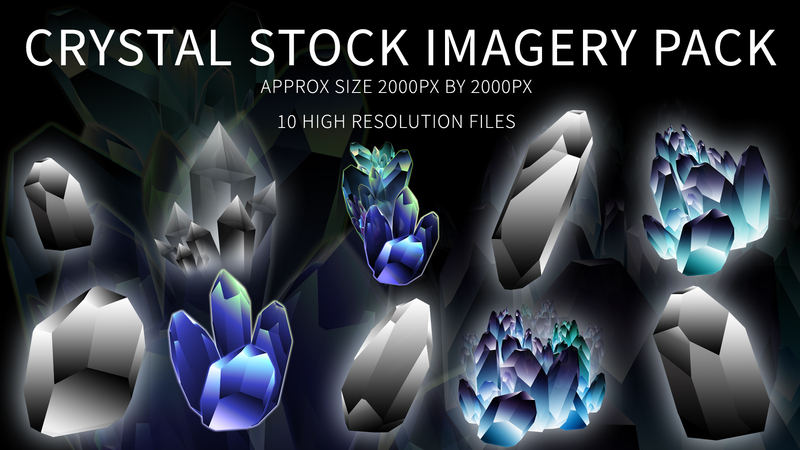 I have just uploaded a new stock imagery packs for students on both the essentials of digital art and advanced digital art e-course! New piece in development! Divination creation process!